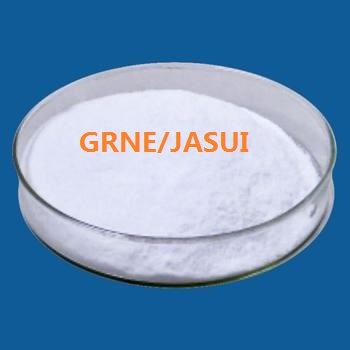 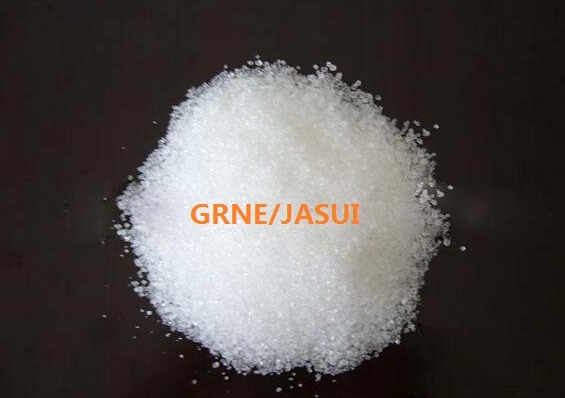 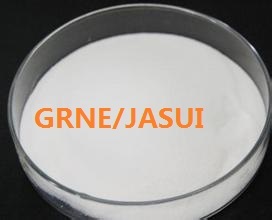 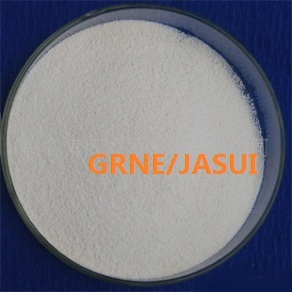 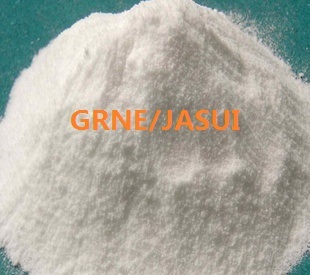 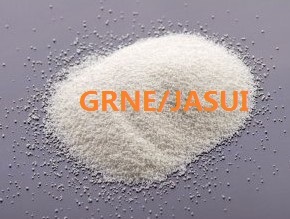 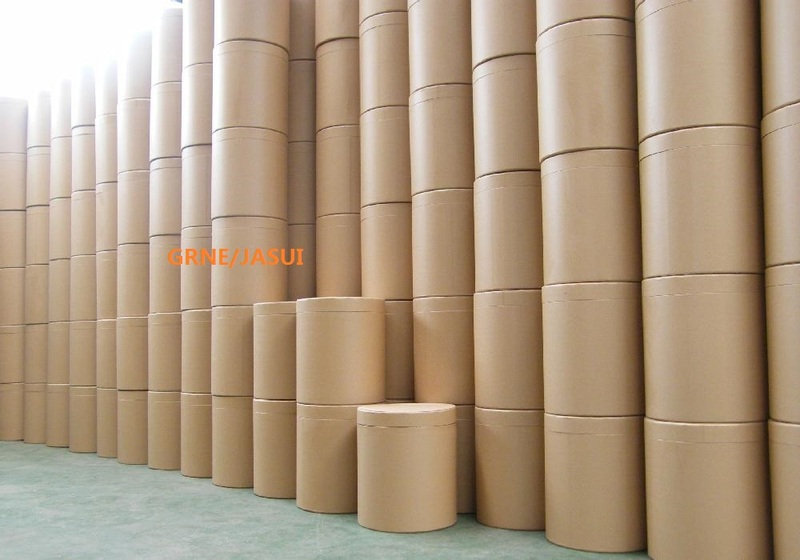 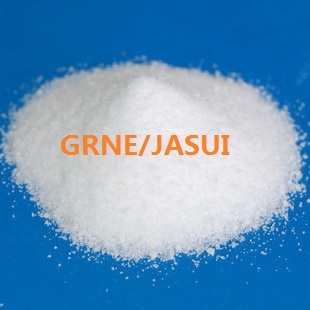 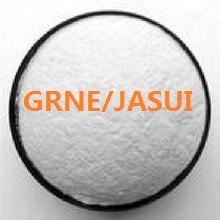 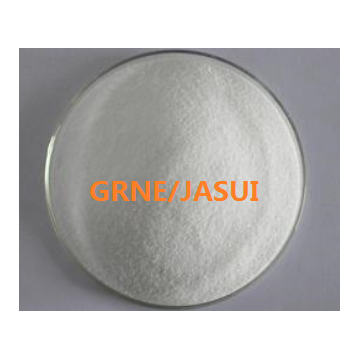 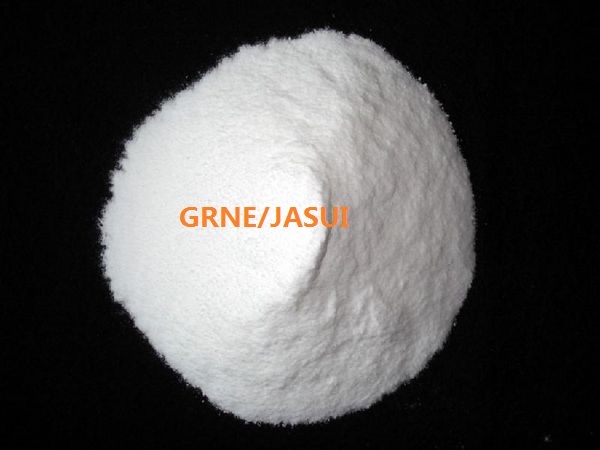 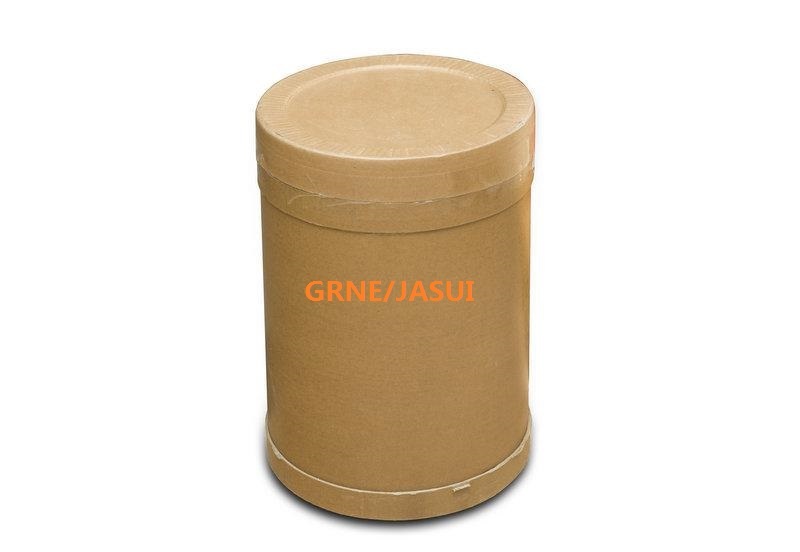 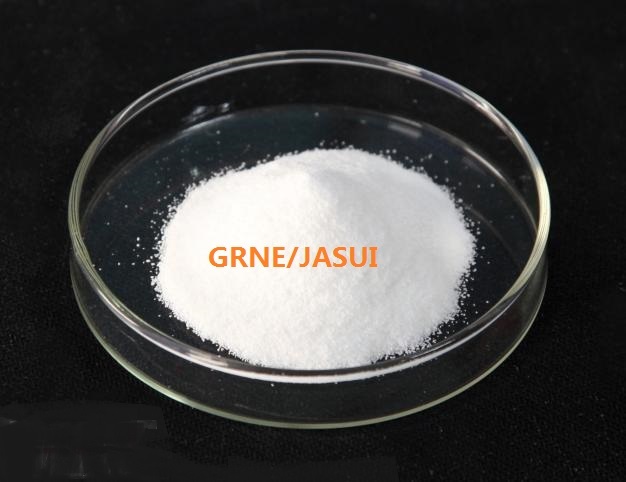 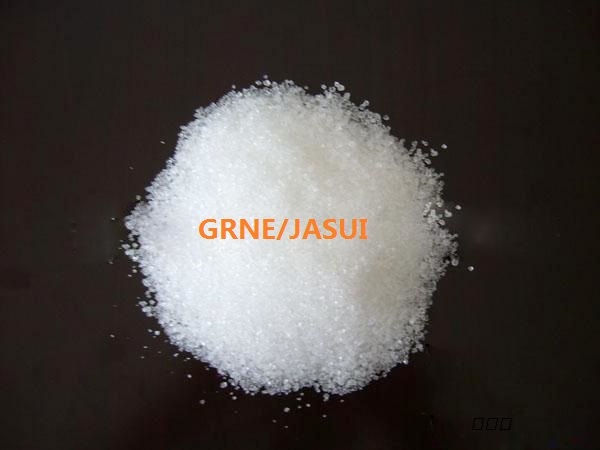 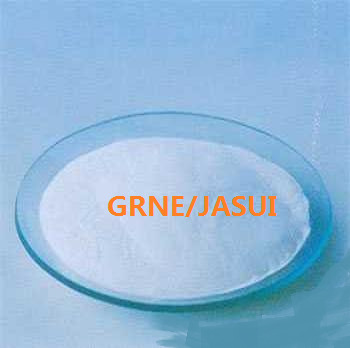 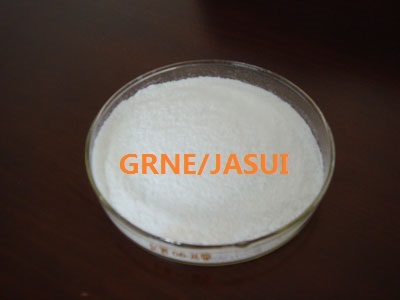 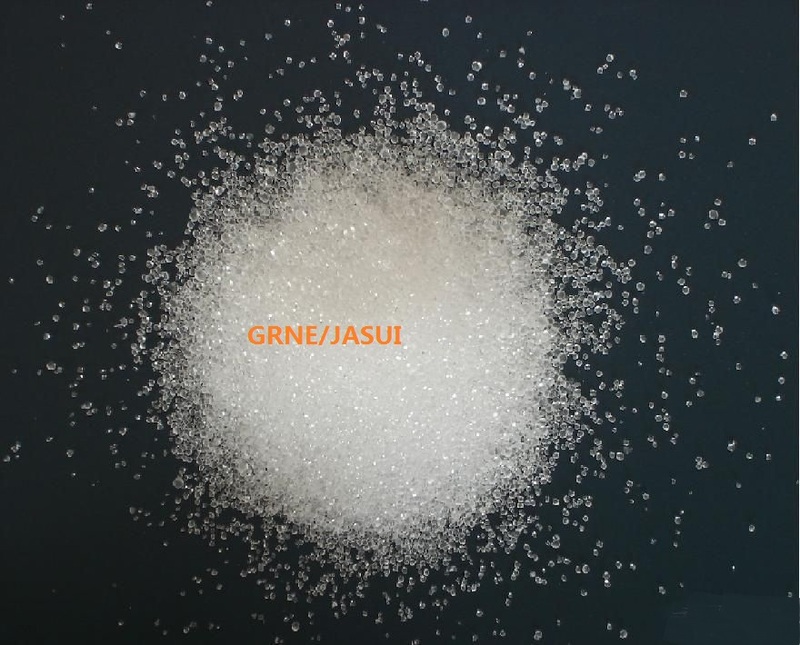 杭州嘉穗科技有限公司 - HANGZHOU JASUI TECHNOLOGY CO., LTD.
HANGZHOU GRNE BIOLOGICAL TECNOLOGY CO., LTD.
HANGZHOU JASUI TECHNOLOGY CO., LTD.
Hangzhou JASUI Technology Co., Ltd was established on May 27, 2014, it is an independent legal entity subsidiary of Hangzhou Grne Biological Technology Co., Ltd, Our production base is in Economic Development Zone, Dacheng County, Hebei Province. 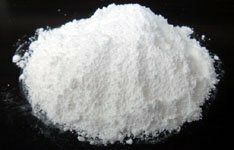 There is a professional technical team in the company, including 3 PhD students, amino acid professional and technical personnel 20 people, nutrition bachelor 11 people, and the total employees is 121. 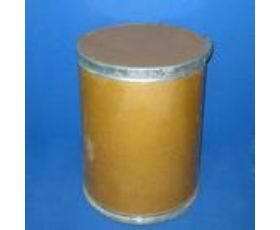 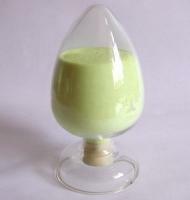 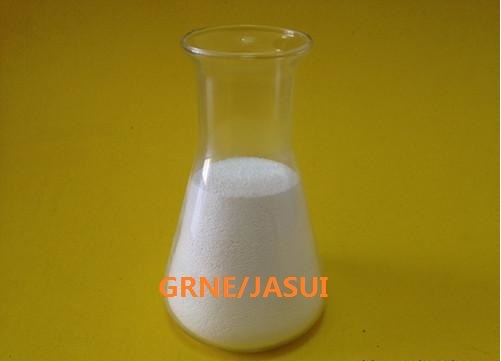 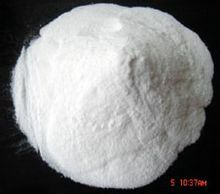 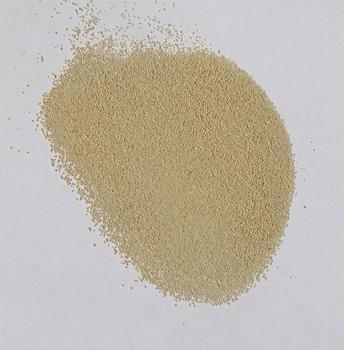 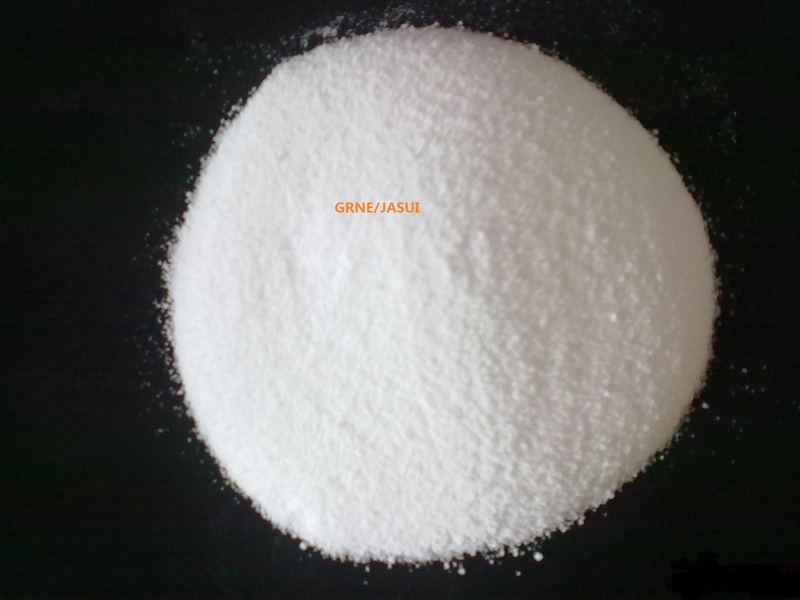 We are specialize in management Neomycin Sulfate and producing Amino acid. 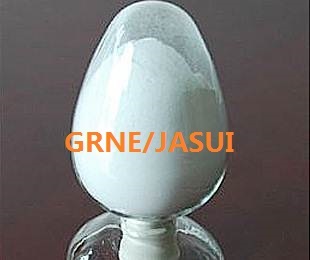 Our strong products are Neomycin Sulfate, L-Methionine, D-Phenylalanine，L- Lysine HCL, L- Serine, L-Leucine, L - Arginine, L - Valine, L - Isoleucine, L- Aspartate so on, and we manage Amino acid oral liquid and a series products of Amino acid nutritional tablet. 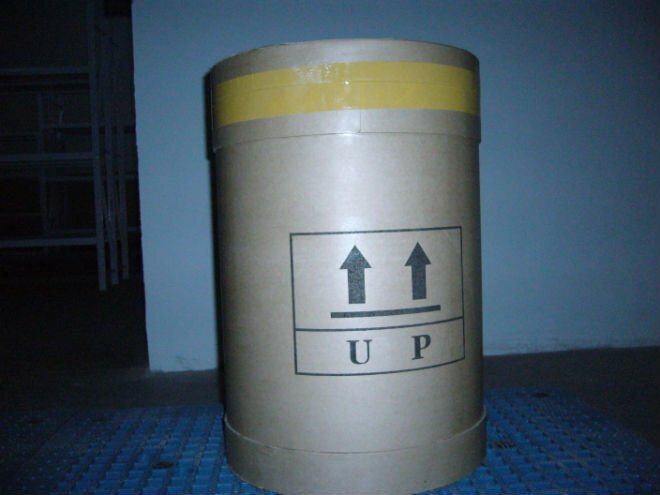 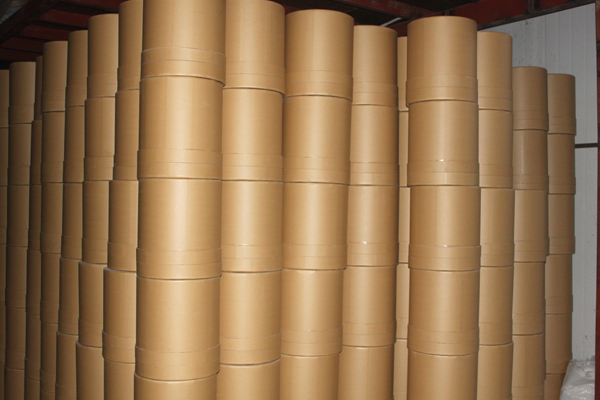 We insist the concept of people-orientation and regard quality as the life of manufacturing and operating. 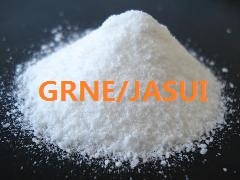 We hope to make a contribution to human health. 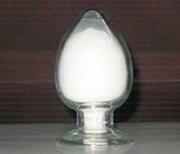 We specialize in management Neomycin Sulfate and producing Amino acid. 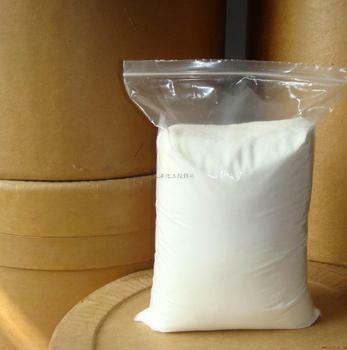 Our strong products are Neomycin Sulfate, L-Methionine, L- Lysine HCL, L- Serine, L-Leucine, L - Arginine, L - Valine, L - Isoleucine, L- Aspartate and so on. 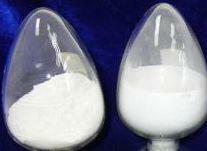 The products we manage are Amino acid oral liquid and a series products of Amino acid nutritional tablet. 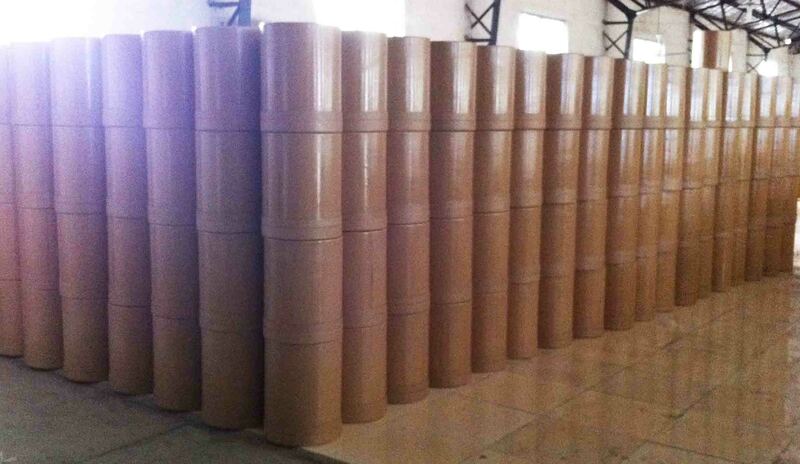 We insist the concept of people-orientation and regard quality as the life of manufacturing and operating. 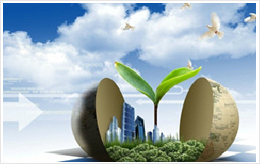 We hope to make a contribution to human health.